It's the devastating reality that thousands of teens in Clark County are homeless and almost half of them are part of the LGBTQ community. 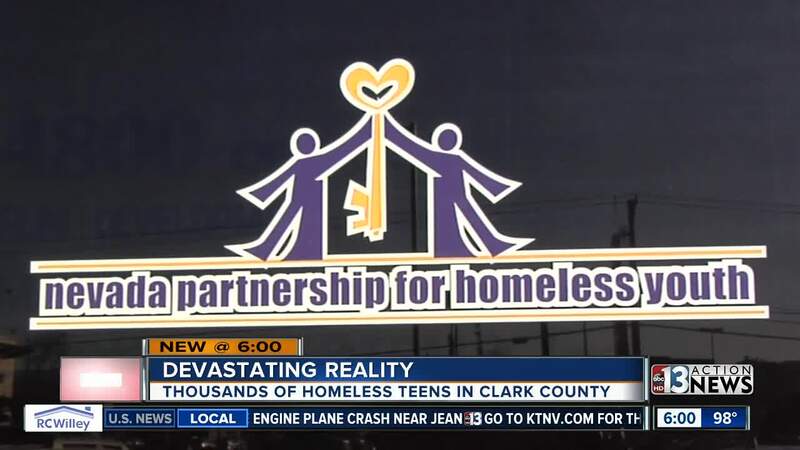 "We've been working with the Nevada Partnership for Homeless Youth for several years now to try to find out what we can do to reduce those numbers," said AJ Huth, Youth Services Manager at The Center. Huth says if we are going to talk about youth homelessness, we really need to be talking about LGBTQ youth homelessness because a whopping 40 percent of homeless youth are part of that community. "That's a huge number and if we aren't talking about that, then we really aren't trying to get to the root of the problem because we are talking about almost half of the population." 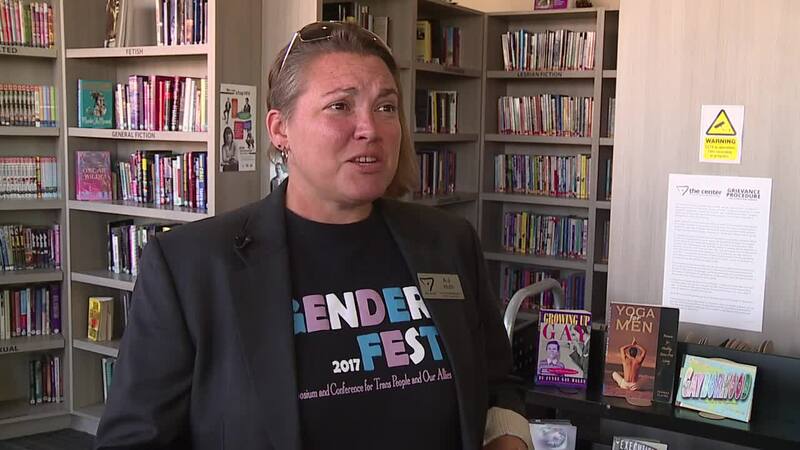 Adults like Huth who work with these teens say, in many cases, parents are actually kicking their kids out of the home because of their sexuality or gender identity. "If they don't have the parental support then they lose support at school as well from teachers," she said. "People end up in the criminal justice system." Huth and her colleagues are trying to reduce these numbers by educating parents about the LGBTQ community. "We want to help them through that process that they are going through so they can support their kids."